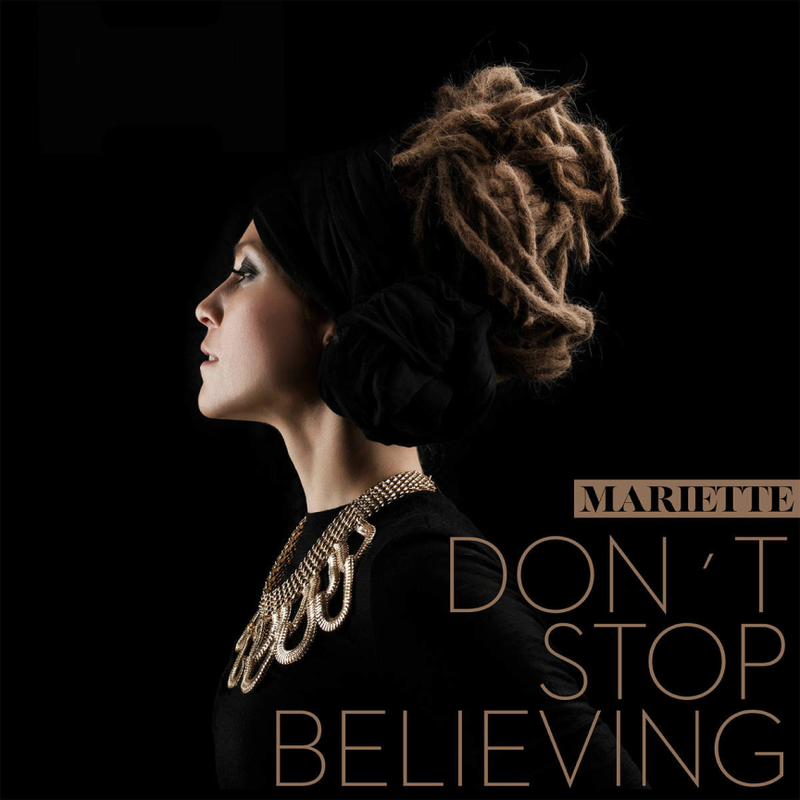 Swedish Mariette used “Don’t Stop Believing” as an official entry to Melodifestivalen 2015. She ended in third place. I am liking this song and video.